MECS holding company, MICROmega Holdings Ltd, is an equal opportunity employer and subscribes to the codes of good practice issued under the Broad-Based Black Economic Empowerment (BBBEE) Act 53 of 2003, as amended. Each subsidiary in MICROmega is responsible for improving its BBBEE score and ensuring that employment opportunities are provided within the communities in which they operate, a philosophy to which we adhere. MECS Growth, one of our subsidiaries, is a level four contributor and recognised for 100% BBBEE procurement initiatives and compliance with the BBBEE Charter for the South African mining and minerals industry in respect of ownership. Enterprise development (ED) involves growing small- and medium-sized businesses by providing finance and support services that will help them become more competitive and overcome the constraints to growth they face. MECS Growth partners with Edge Growth, a company that specialises in offering end-to-end solutions for any business’s ED requirements. Edge Growth is a level two BBBEE-empowered firm and assisted MECS Growth in developing its ED strategy. By partnering with specialists that have the skills and focus on ED, MECS Growth ensures its ED initiatives are geared for success. These initiatives have contributed to the positive social impact and job creation that embodies the spirit of ED in the community. The health and safety of every employee within the organisation is a top priority for us. Consequently we comply with OHSAS 18001 for health and safety management. We also recognise that HIV/AIDS remains one of the greatest socio-economic challenges to South Africa. We support a workplace that is free of prejudice and we encourage our employees to act responsibly. All business activities impact the environment but, given the nature of our business, we are classified as a company which does not have a significant environmental impact. Our primary environmental focus is therefore energy and water conservation, recycling and limiting paper usage, and creating employee awareness of environmental responsibility. We are committed to treating all stakeholders with respect, dignity and fairness, while seeking to empower employees and the communities in which we operate. Our long-term sustainability is dependent on several factors, including our relationship with employees. We ensure that our core values of innovation, service excellence, integrity and responsibility are instilled throughout the business. We promote a fair and open work environment where communication is encouraged and all our executives have an open-door policy. We seek to attract and retain high calibre individuals and focus on developing employees through internal and external training. We support the skills development of our employees by financing their further education, providing in-house training and offering them the opportunity to attend external courses by accredited trainers. MECS supports ED and believes the growth of small and medium enterprises has the potential to transform South Africa’s future through job creation. 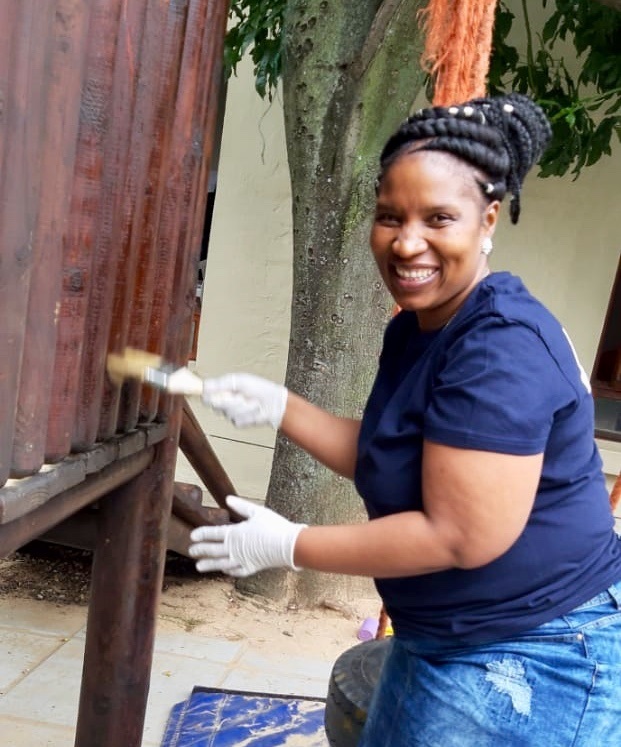 We not only invest in the corporate playing field but also have a corporate social responsibility programme that supports children’s homes, crèches and schools for the underprivileged. Hearts of Hope is a Section 21 registered non-profit organisation that is completely donor funded and assists children affected by HIV/AIDS. I’Themba children’s home, one of the Hearts of Hope homes based in Wendywood, currently cares for 15 children, with plans to expand to 26 children in the next two years. MECS Growth contributed to Hearts of Hope's expansion in 2013. Lesedi Pre-school is a registered non-profit organisation based in an informal settlement opposite Lanseria airport in Johannesburg. At present, there are 50 children aged two to four years in one small classroom with one carer. The pre-school also cares for 30 babies, with only six cots and one carer. 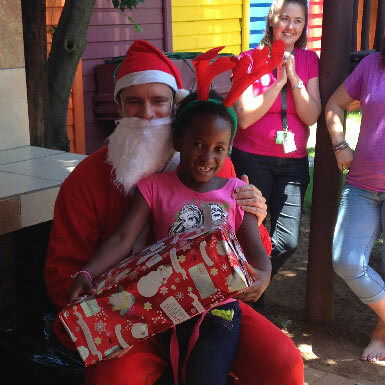 MECS Growth made donations towards the building of the new Lesedi Pre-School.